Happy Monday :-) Hope you are having a brilliant week going! I'm traveling to Europe this upcoming Thursday. 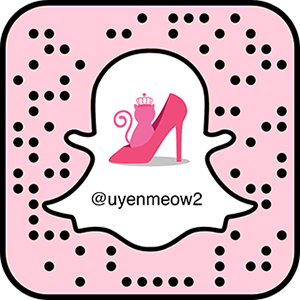 You're invited to join my adventures via Instagram @uyenmeow2808 and Snapchat uyenmeow2. 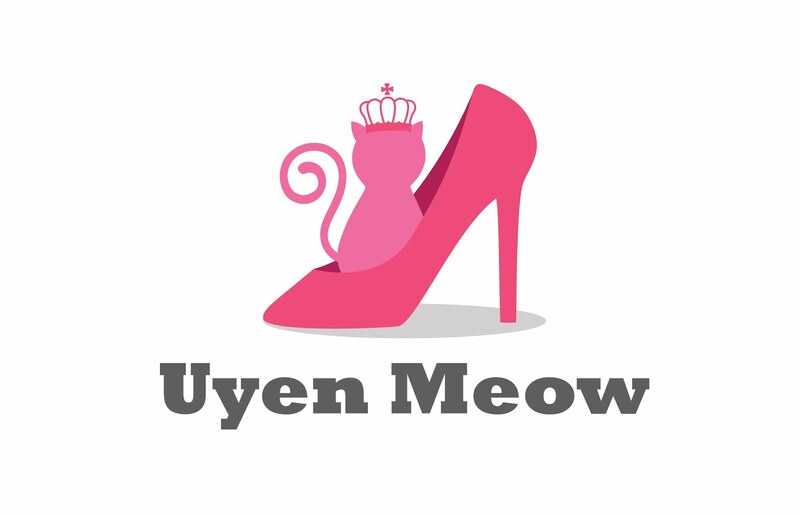 I will be posting a lot of update and interesting things I find along the trip!